Three-dimensional pyramid sipes strengthen tread blocks for maximum traction on icy, wet and dry surfaces. Provide ice and water grip, and improve water evacuation, during the initial use of the tire. 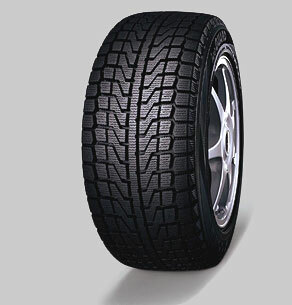 Forces water out from under the tread to enhance hydroplaning resistance and increase wet traction. Rsist hydroplaning and improve leteral grip on icy and snow-covered surfaces.